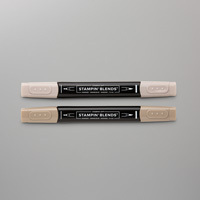 Create an artist-quality color-blending experience with Stampin’ Blends. 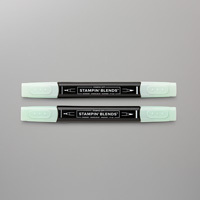 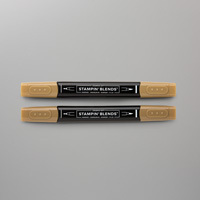 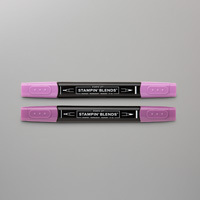 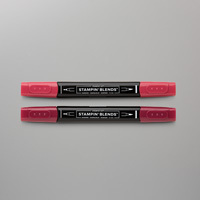 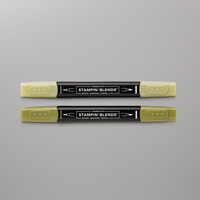 These high-quality, dual-tip markers in Stampin’ Up! exclusive colors will open a whole new world of colorful creativity. Experiment by blending light and dark shades of the same color or by blending colors with similar hues. 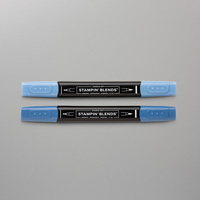 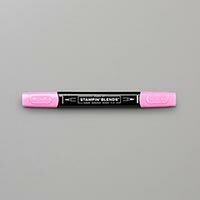 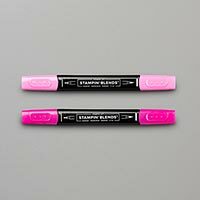 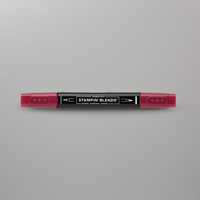 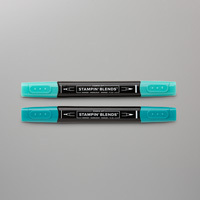 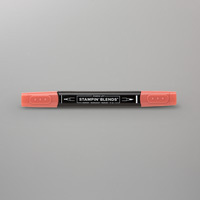 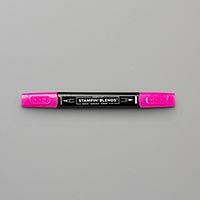 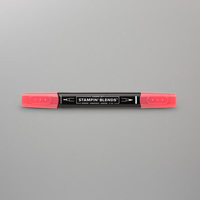 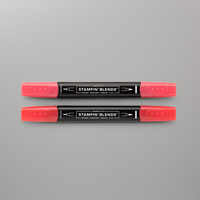 Each individual marker includes both a thin tip and a brush end. Memento Ink is a must when you color with alcohol markers. This specially-formulated ink won’t run or bleed when you color over it.